We primarily service the health and fitness industry. 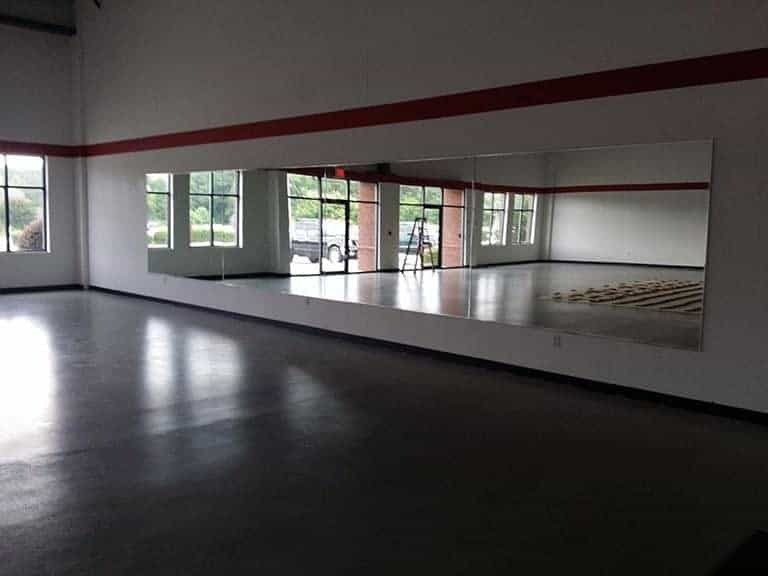 However, we also service other large facilities such as karate studios, dance studios, physical therapy offices, etc. We are currently the preferred vendor to most of the largest gym franchises in the United States. Our mission is to supply you with a large mirror at a deeply discounted price. In some cases we are ½ the cost of local glass companies. Use this link to fill out a free request form. Copyright © 2019 TheMirrorCompany.com LLC. All Rights Reserved.